This is our first salvo in our campaign to protect the Coast Redwood. 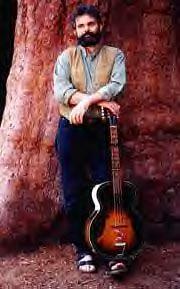 "The Coast Redwood (Sequoia Sempervirons) is not only a California treasure but a national treasure as well. With less than 4% of them left, why aren't they at least on the threatened species list, if not on the endangered species list? "How bad does it have to get before a species is considered "endangered"? I'm thinking here of the fact that less than 4% of Coast Redwoods are left, and how companies like Pacific Lumber are literally "clearcutting like drunken sailors," thus reducing that 4% on a daily basis. the other 96% of this species has had? the remaining 4% of this species will have? "I urge you to draft legislation that would ban the harvest of the Coast Redwood, and the sale and export of Redwood products (for least for 100 years). This will insure not only that the present old growth Redwoods will be protected, but that younger Redwoods will have the opportunity to become old growth. This is for our children, our grandchildren, and I believe the future of this planets climate. You may use my letter, or write one of your own. Naturally, you must use REAL names and addresses, but email is just fine for this purpose. Please "b.c.c." me any email you send your representatives. Also, please send copies of any response you get to us as well. 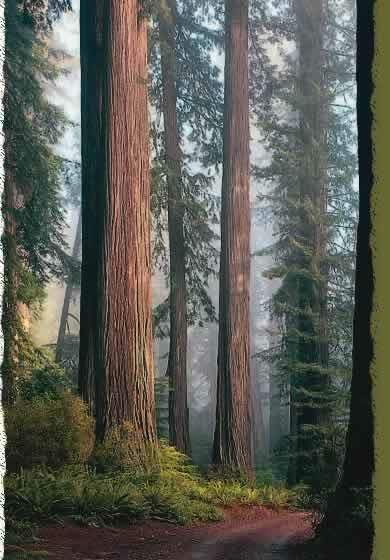 I thank you, the Order thanks you, and our sacred Redwoods thank you. 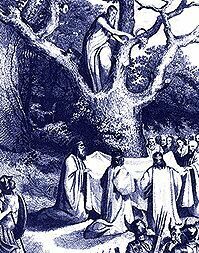 "An autonomous collective of Reformed Druidry." Also, we've been giving it away to new members who join without going through (or signing up for) the online D101 class -- that way they don't have to wait for a new session to begin -- they can just jump right in to the self study. Last May we launched our online store, featuring Order-related items, including "Mithril Star" pendants, ritual cloaks, and T-shirts. We've become wholesalers with AzureGreen, and can get anything in their catalog ( www.azuregreen.com ) for you at 15% off their regular retail prices (but only if you use the AzureGreen link on the Avalon Risen webpage). We've also started a new books section, featuring the "official" OMS Bibleography (a work in progress) using both AzureGreen and Amazon.Com as a resource. Our online store is at http://www.mithrilstar.org/avalon and features a shopping cart powered by Pay Pal, so you can do all your shopping easily and conveniently. Please keep checking that page, as we will be adding new inventory to the store every week! We already have many beautiful ritual items in there! Also, if there are any items that you see on the AzureGreen website that you think we should carry in our store, please write us and we will consider it. 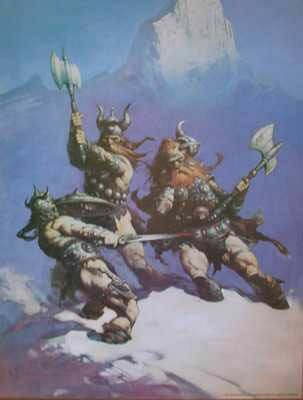 Historically, Pagans have been warriors. Pagans have not been opposed to warfare in general, whether it was for the purpose of defending their territory against invaders, or for the less noble cause of cattle raiding, or the even less noble cause of being the invaders themselves. But for the most part, traditional warfare had little negative impact on the environment. Blood and human remains are biodegradable after all, and often times warfare was just a faster method of returning to the Earth from which we come. The only notable exceptions were the Roman practice of salting the fields of those they conquered, rendering them sterile for a hundred years or more; and of clear cutting the sacred Groves of the Druids. Modern warfare is different. Modern warfare involves conflict not only between combatants but also between man and nature. Attacks on the environment have become more savage as technology has developed. Environmental destruction has become an inevitable result of modern warfare and military tactics. The nuclear, chemical, and biological weapons that have emerged during the late twentieth century present threats to life itself; but short of that apocalypse, modern weapons can cause or hasten a host of environmental disasters, such as deforestation and erosion, global warming, desertification, and long-term pollution of air and water. 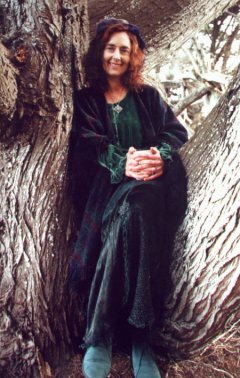 Modern Pagans, or "Neo-Pagans" as we are sometimes called, are drawn to this spirituality by the recognition that the Earth itself is a living, breathing, entity. 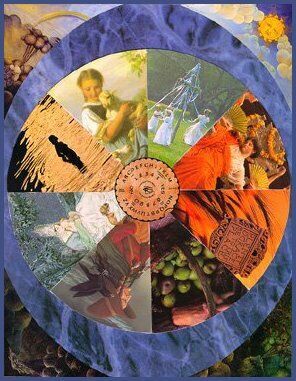 We Pagans are therefore the caretakers of the planet; Priests and Priestesses of the Earth Mother, Gaia. In most aspects of our lives, Her well being is taken into consideration first and foremost. Additionally, we are charged with trying to reverse the damage that has already been done, and guarantee that future damage will not occur. This in essence makes all Pagans eco-warriors, fighting the good fight for the environment in the arena of politics on a local, national and global scale. We must therefore, in the defense of the Earth Mother, renounce modern warfare, and militarism, altogether. Every weapon that is fired today pollutes the Earth, and the bigger and more impersonal the weapon, the more the negative impact on the environment. We must become pacifists, and like other religious pacifists, we must not allow ourselves to be drafted into military service. Although there are certainly opportunities in the military to effect the environment in positive ways, in the event of war, those opportunities become moot. Modern warriors directly pollute the environment. There is just no way around this, or we find hypocrisy staring us accusingly in the face. Note: Opinions expressed by the Clerk do not necessarily reflect the views of the Mother Grove. 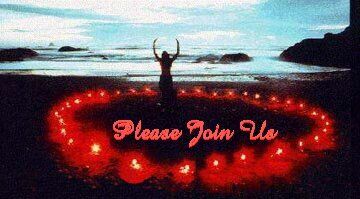 We are now accepting enrollments for the next session of Druidcraft 101. If you are a member of the Order, the money commitment does not apply to you. The "doors' will open on Thursday, August 12th. The first lesson will be uploaded on Wednesday, August 18th. Last day to enroll is Tuesday, August 24th. This session we are adding a new lesson: Lesson 4-A: Nature is. This lesson will give an overview of our first two tenets and an introduction to the Gaian Hypothesis. 20 members are eligible for ordination into the First Degree. 10 members are ordained First Degree Druids. 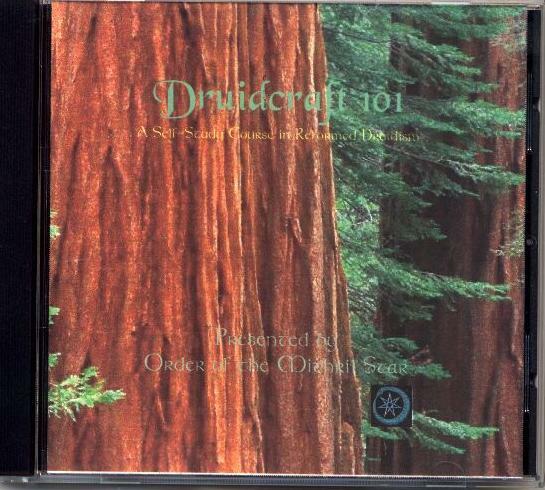 The Oestre session of Druidcraft 101 has just concluded. Out of 70 that began the class, 12 have survived, 4 have joined the Order, and 2 have indicated they will soon. Max and Hunter have done a wonderful job with this class. This was the last "share ware" session. We've come up with a sliding scale (see http://www.mithrilstar.org/suggested.htm ) for donating to the Order, and with the Lughnasadh session we've made the donation a mandatory thing. 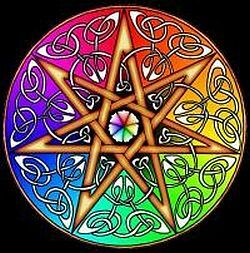 Our next online ordinations will be held in the mithrilstar chat room sometime before Samhain. There are (as of this writing) 20 Druids eligible for the First Degree, 2 eligible for Second and 1 eligible for 5th. If you are in a hurry, or not able to make an online ordination, and don't want to wait for the online date, you may make a private appointment with Ceridwen or Sybok for a phone or chat room ordination - or you can contact one of the three new Third Degree Druids, as they are empowered to perform the rites for First and Second degrees. 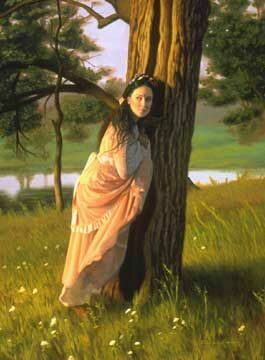 Write the clerk of the Mother Grove for a list of 3rd's. 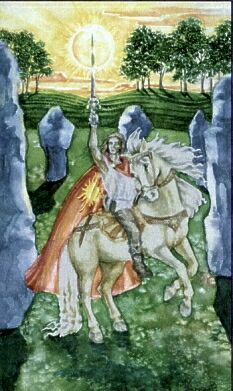 This Holiday honours the Sun God, Lugh, who has many names and titles: Lleu/Lugh/Lugus, Lugh of the Long Arm, Lleu Llaw Gyffes, Warrior God of Justice, Travellers and Crafters. He is All Skilled, and is the Samildánach; the "Many-Gifted One". Sun Lord. Master of all the Arts. The Shining One. God of Light. Lord of All Four Corners. The name Lugh means "light". He is the Child of the Sun. 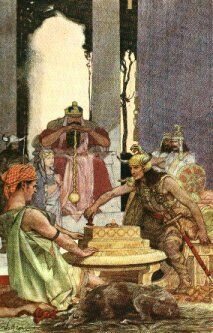 Lugh is also the God of grain harvests, of crafting, metallurgy, grains & breads, looms, and fire. 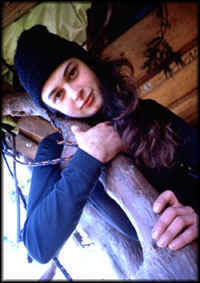 Stories tell that He had taken on human form to worship among the Druids. Lugh is known as a defender of the people, especially those who may be threatened by the forces of Nature. Lugh's Spear is the flash of Light which pierces the Darkness. He is Energy. A Sun God and God of the Sky and of Lightening, as well as of Death and Rebirth. He is Mage, Alchemist and Sorcerer. 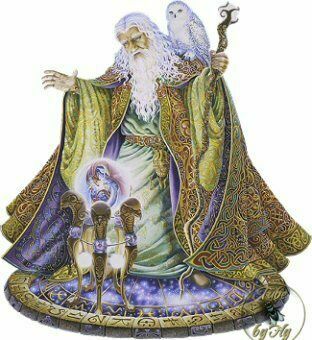 Lugh is seen as a God of Triplicity; as passionate Youth, wise King and Sage Elder. He embodies the Male dualities of Fire and Air. He is the Sacrificed God and is Protector and Defender. Lugh teaches us not to fight battles out of anger, but to fight for causes that are just and right. He teaches us to honour our promises and our oaths. I am the harbour where all strivings cease. Ceridwen currently has one Intermediate and three Advanced sessions in progress. You will then be contacted immediately and a schedule will be set up that will conform to your own personal needs - NO WAITING! Each lesson will be offered whenever YOU are ready for it - and if you need to take time off at any point for personal business or holidays or whatever reason, your schedule will be adjusted accordingly! 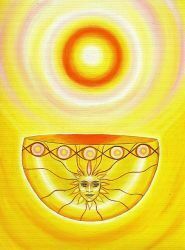 You will then be put on a pending list until she is ready to do another beginning cycle - at a time yet to be determined. 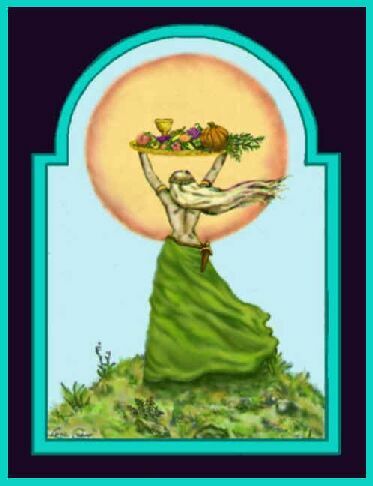 Today is Lughnasadh / Lammas, or August 1, 2004 CE. 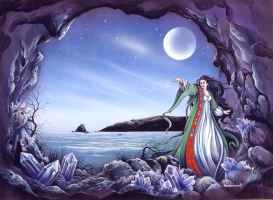 It is the 1st day of the Season of Foghamhnar, as well as the 1st day of the Month of MÌ na Lÿnasa. It is also Sunday, in the common tongue, or Dydd Sul in Welsh. It is the Druidic day of the Birch. FULL MOONS occur on 29 Foghamhnar, 59 Foghamhnar, and 88 Foghamhnar. NEW MOONS occur on 15 Foghamhnar, 45 Foghamhnar and 74 Foghamhnar. A Solar Eclipse occurs on 74 Foghamhnar. A Lunar Eclipse occurs on 88 Foghamhnar. The Sun enters Virgo on 22 Foghamhnar. The birthday of our Arch-Druid, Ceridwen Seren-Ddaear, occurs on 23 Foghamhnar. (a Wednesday - Dydd Mercher - Day of the Hazel). The Order of the Mithril Star formally schismed from the Reformed Druids of Gaia on 35 Foghamhnar YR 41 (September 4 2003). Mabon, or the Autumnal Equinox occurs on 53 Foghamhnar. 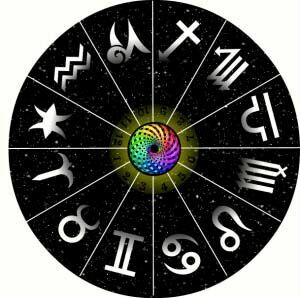 The Sun enters Libra on 53 Foghamhnar. (a Friday - Dydd Gwener -- Day of the Apple). The Sun enters Scorpio on 83 Foghamhnar. (Samhain / Calan Gaeaf), A Sunday - Dydd Sul - Day of the Birch. and abundant blessings throughout the season! There is no guarantee that your submission will be published. All submissions become the property of OMS. All pictures are believed to be public domain, gathered from around the internet and/or sent to us by friends. However, if there is an image(s) that has copyright information associated with it and the copyright holder wishes for it to be removed, then please email us and we will remove it. Or, if any of the artwork is yours and you just want us to give you credit (and the piece can remain on site), please send us your link/banner and we will be happy to do so. 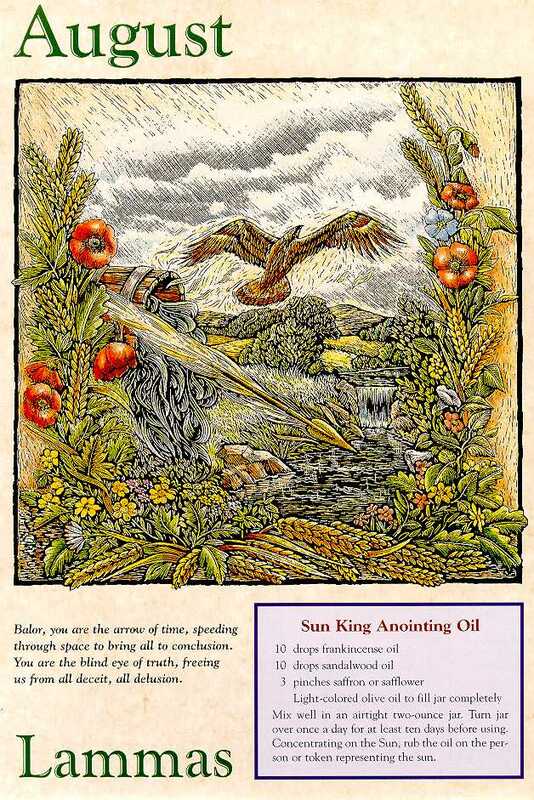 "An autonomous collective of Reformed Druidry"